Home sweet character home! This cutie on a massive 5004 sqft RS1 lot welcomes you with great curb appeal on quiet Moss St. The main floor features a spacious living room with wood f/p & hardwood floors. Kitchen with eating area leads to the amazing backyard. 1 generous bedroom & a large den on the main, with 2 more bedrooms upstairs. Below you’ll find a spacious, comfortable 1 bedroom mortgage helper & a shared laundry room. Lovely greenery frames the huge west-facing yard making it a sunny, private oasis; perfect for kids & pets. With many mechanical updates & a single garage, this home is move in ready. 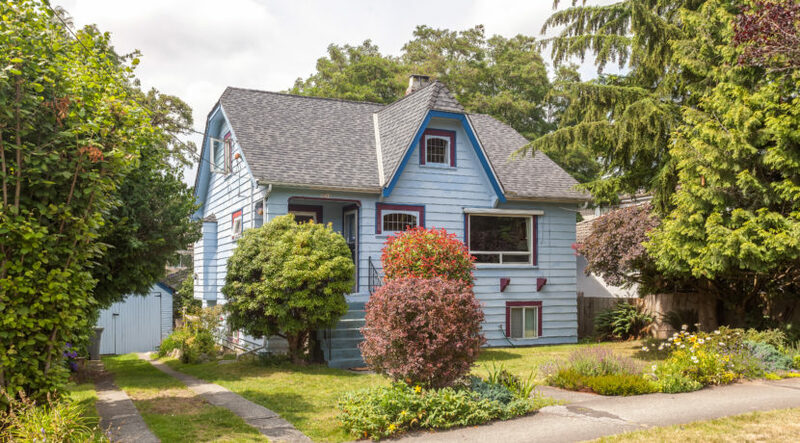 Come see an adorable family home on a large, beautiful lot in a vibrant location close to schools, parks, Skytrain & shopping along the blossoming Kingsway corridor. PRIMARY: Norquay is a diverse socio-economic community on the southeast side of Vancouver. Approximately 60% of our students are second language learners, with 32 different languages being spoken at home and school. Norquay offers three District Programs: Senior Communications (Gr. 4-7); SELC (Social Emotional Learning Centre); and the Early Mandarin Bilingual Program, Grades K-6. Norquay is school that develops and highlights the many talents and strengths of students, where teachers collaborate to develop strong academic programs balanced with specialty teaching in the fine arts and athletics. SECONDARY: Windermere is located on the east side of Vancouver in a neighbourhood primarily composed of single, detached housing, the majority of which are occupied by owner. In addition to a fantastic regular academic program, the school hosts several district alternate programs including: ACE IT, Athena Arts, Leadership, Learning Support, Life Skills, and Pre-Employment. The student body comprises a diverse population originating from 40 different countries. There are 32 different languages identified as the language spoken in the home. The most common are Chinese, English, Vietnamese, and Tagalog.